Healthcare is changing every day. 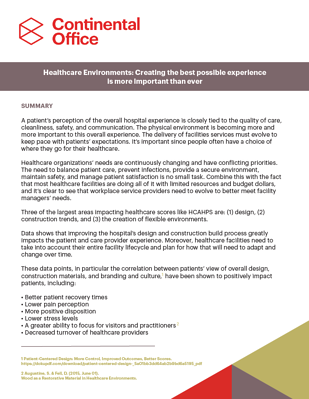 Data shows that 75% of healthcare providers agree that improving facilities and physical design improves the patients' overall hospital experience. In today's healthcare environments, every team member, whether directly or indirectly involved with patient care, must collaborate and work together to provide the ultimate patient experience. 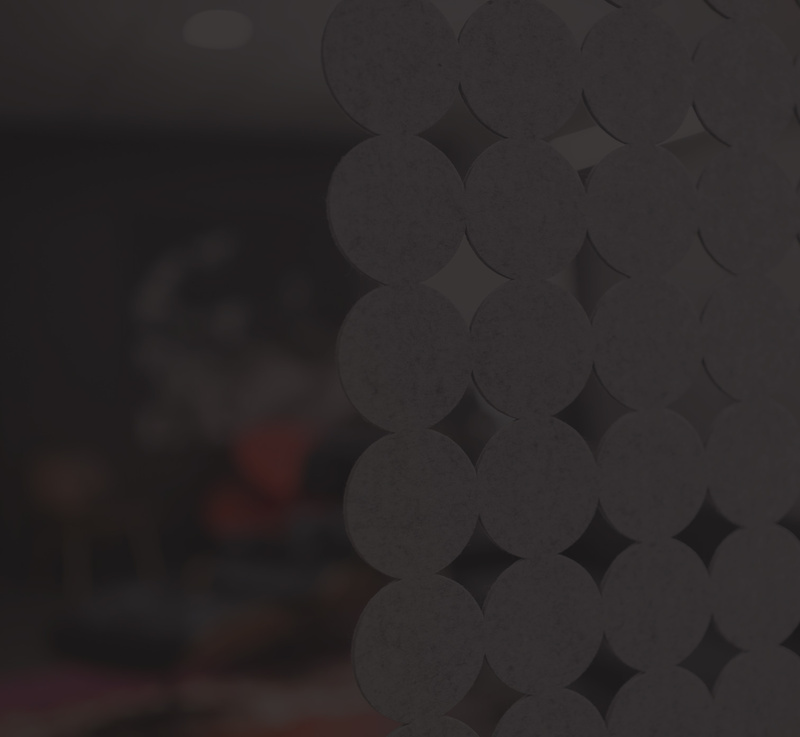 Fill out the form on the right to read the entire findings in our white paper.